We encourage you to contact us via phone or email. Please use the contact form to the bottom to contact us via email. For directions to the office, please click the map below. 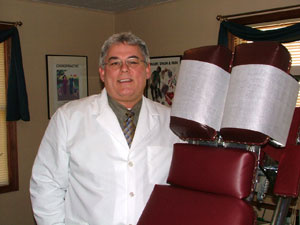 If you have any questions or comments, please feel free to contact our office at 317-736-7088. We are always happy to hear from you! 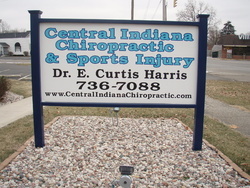 At Central Indiana Chiropractic, we make an exceptional effort to value your time. Although we do accept walk-ins, appointments will prevent you from waiting.